The Vero Beach Art Club presented a check for $1400.00 to Gifford Middle School for their Art Program. 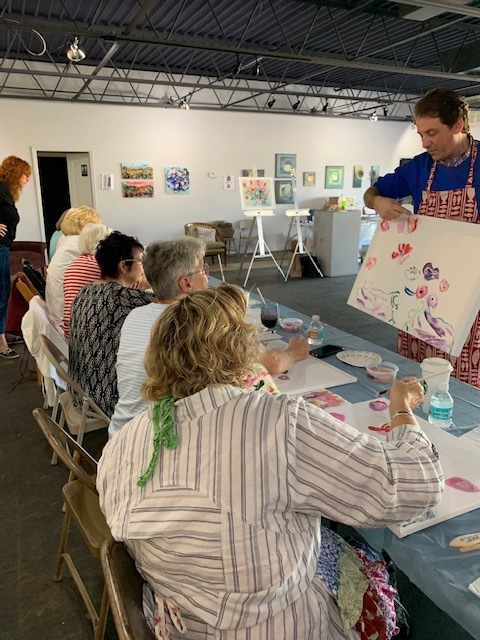 Pictured left to right: Instructor Xaque Gruber, Instructor Dawn Mill, Workshop Facilitator Patricia Padoll, Principal Tosha Jones and Art Teacher Stephen Brecher. 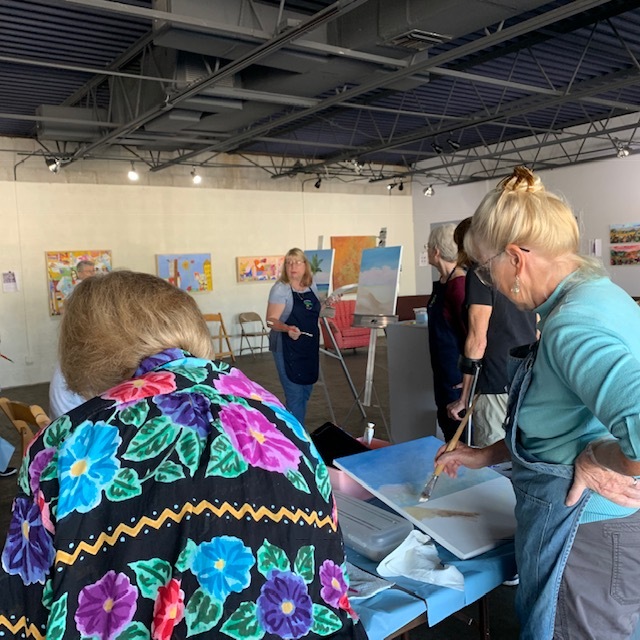 The workshop was held at Raw Space on February 9, 2019 to raise funds for the Art Program at the school. See details and additional pictures below. 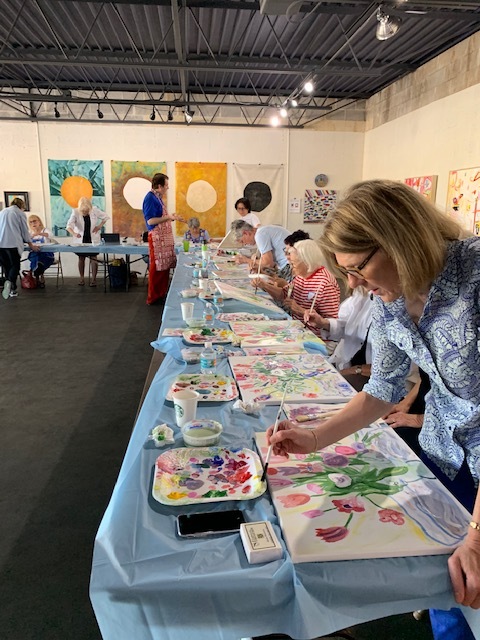 Fantastic day of workshops at Raw Space, raising funds for Gifford Middle School's Arts Program! Many thanks to Raw Space, The Heritage Center, teachers Xaque Gruber, and Dawn Mill. 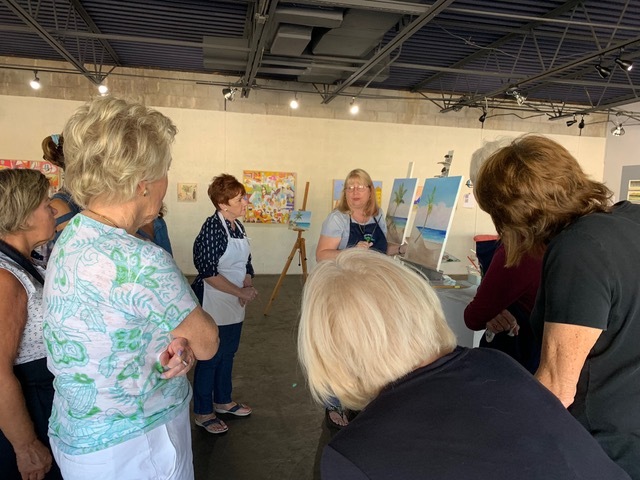 Special thanks to Trish Padoll, and the wonderful Vero Beach Art Club volunteers, who donated their time, talents, and refreshments, and to all the artists that attended and contributed to this wonderful day.